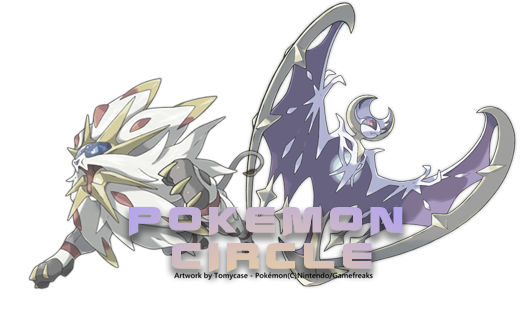 Welcome to Pokemon Circle! This is a website for trading, battling and conversing. I am Back, yet no one is here. Yes, me and Anarchy are trying to make an effort to come back. We had a lot happen to us.. Some of which to your surprise, check doesn't even know about. Anyway I am trying to come back, yet no one is on. Where's everyone? 1. Please do not post or discuss any illegal activity or threats of violence. Discussion of illegal drugs is allowed as long as it is for a medical purpose. » I am Back, yet no one is here. 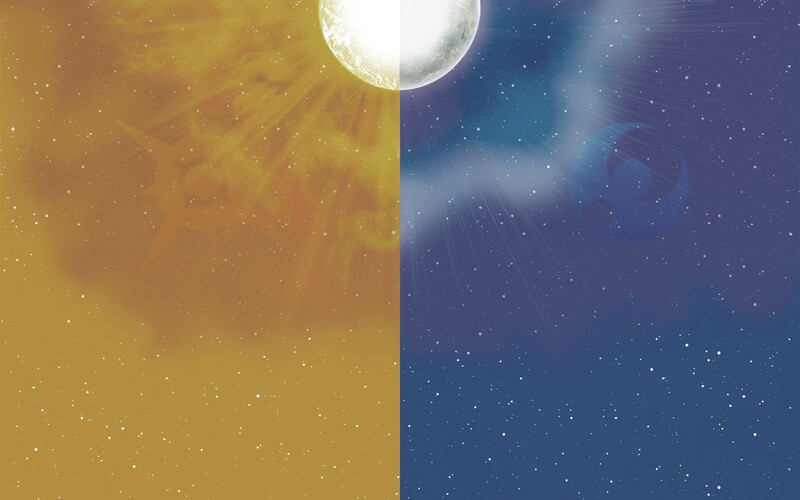 » WAKE UP POKEMON TRAINERS! » I need a pumpkaboo please.